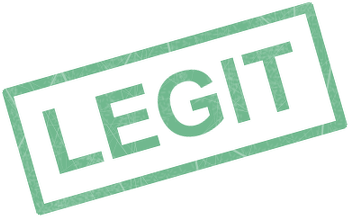 Can an online poker room accepting USA players be legit? Is Americas Cardroom legit? This is a question that gets asked a lot not just with Americas Cardroom but with all online poker rooms. After all, poker players want to know that the games are fair, that their money is safe, and that there is no cheating going on (like the UltimateBet Super Account). This question crops up in particular with poker rooms that accept USA players, and that’s in large part due to the stigma created by the UIGEA and site closures by the FBI. However, we’re confident that Americas Cardroom is legitimate and a fair and safe place to play poker. Americas Cardroom cracked the top 10 and even reached the top 5 largest poker rooms in 2016. Americas Cardroom is the 2nd largest online poker room available to USA players and could become the largest in 2017. 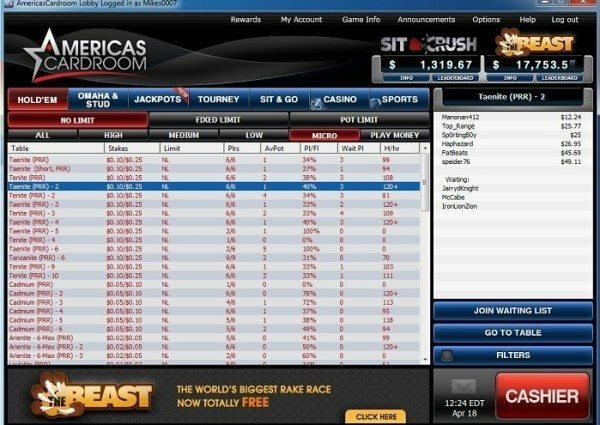 Americas Cardroom has been in operation since 2001 and continues to grow while countless other poker rooms have folded. Bitcoin is supported for both deposits and withdrawal with no transaction fees! 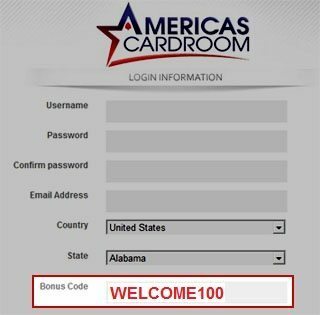 Americas Cardroom accepts players from 43 of the 50 states (excluding Kentucky, New Jersey, Delaware, Nevada, Louisiana, Maryland, and Washington State). ACR also accepts players from around the world. 95% of withdrawal requests are processed within 24 hours Monday thru Friday. 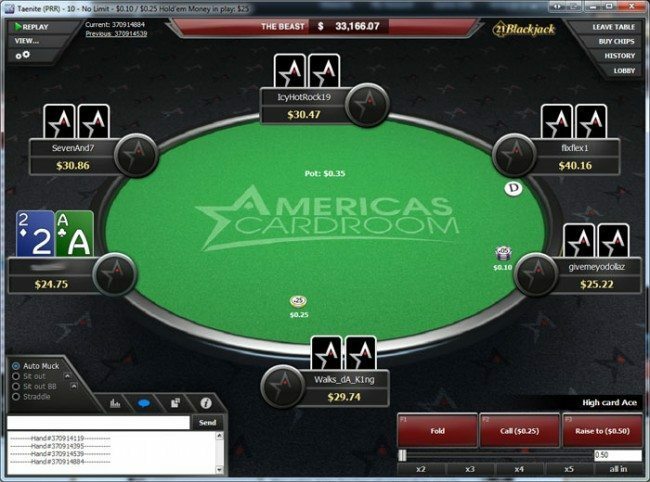 Americas Cardroom was one of the original online poker rooms having been in operation since 2001. However, it was the acquisition of Dolyes Room that catapulted ACR towards its dominant position in the online poker industry. Doyles Room, which was named for 10-time WSOP bracelet winner Doyle Brunson, was launched as an online poker room in 2004. It found immediate success as part of the Tribeca Poker Network, which today is part of the Playtech iPoker network. Competition online among poker rooms was fierce in the five-plus years that followed, and Doyles Room transitioned to Microgaming’s Prima Network, the Cake Poker Network and the Yatahay Network during this period in order to maintain high traffic levels. Unfortunately, in May 2011, Doyles Room was seized and closed by the FBI not for unscrupulous practices but for accepting U.S. players in a manner that was at odds with the infamous UIGEA. Doyles Room was too successful and too beloved to just fade away. So, the high-profile and highly successful Winning Poker Network, which was operating in a manner in accordance with U.S. law, acquired all of the Doyles Room assets. Winning Poker Network is the platform behind its flagship brand, Americas Cardroom. 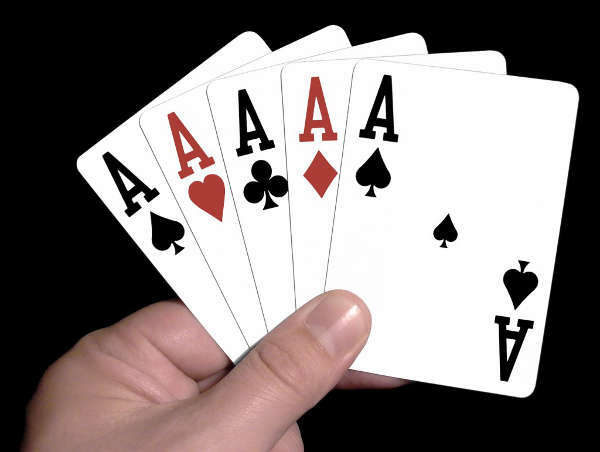 Americas Cardroom would be relaunched in October that same year. At the time this occurred, the WPN already had 11 years of industry experience, and Americas Cardroom, online since 2001, was now positioned to become a major player in online poker. Americas Cardroom and its parent company, Winning Poker Network, are privately held companies. That means that we don’t have easy access to the valuations and other information we have with publicly traded poker rooms. What we do know based on taxes paid in Europe and North America is that the WPN has experienced growth in each year of its existence. The WPN has grown into the number two poker network based on U.S. traffic, and if growth trends continue, it could become number one by 2018. 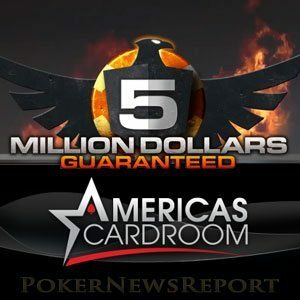 Americas Cardroom currently, and has for most of its existence, offers the largest guaranteed prize pools in the U.S. market. This includes $1 million events. It says something when a poker room like ACR can stake $1 million with no assurances. Tournament traffic is another positive sign. Even tournaments with large buy-ins easily exceed 500 people participating. Not surprisingly, the focus at ACR is Texas Hold’em, but it also offers features Omaha and Omaha Hi/Lo. Other options include 7 Card Stud, 7 Card Stud Hi/Lo and 32 Card Draw. Ring games are available at all hours from low to high stakes, and there’s a format that moves you to a new table as soon as your current hand is finished. The tournament schedule features daily options, such as sit-n-go’s, knockouts, time-based tourneys and so forth. There are freerolls to enjoy. Tournaments with large guaranteed prize pools are available every week. Special tournaments are hosted on a monthly and an annual basis, and satellites with smaller buy-ins let members participate in the bigger events but with less risk. The banking service is intuitive and simple. You have numerous deposit and withdrawal options to choose from, and transactions process fast and without fees for the most part. Check via mail, for instance, is an exception. Customer support is great and there when you need them. The poker software is user-friendly, modern and stable. If there’s an issue with the services offered it’s that ACR doesn’t currently have a mobile option, and that may be the only thing blocking it from the top spot. Even without any wrongdoing, all online poker rooms will be the subject of Internet rumors. All it takes is one disgruntled customer to get the ball rolling. A common rumor deals with the Bad Bead Jackpot. As the story goes, a player was eligible for the BBJ but ACR refused and changed the definition of a BB on the website to support their decision. This story can’t be corroborated. Language on the site has changed only slightly for clarification. Said player could never be found, and a lawsuit was never filed. Another persistent rumor deals with The Beast. The Beast is a weekly progressive pot. All ring game rakes contribute to it, and players receive points based on their participation. Points dictate position on a leaderboard, and if you’re high enough at the end of the week, you win the pot. The rumor is that ACR doesn’t award all or some of the money. However, all winners since the inception of this promotion are known, and the “missing” money is the 25 percent used to see the pot for the following week. Whether or not an online poker room is legit comes down to two factors for us: fairness in the games and security of your money. Americas Cardroom excels in both departments. ACR and its parent network are fully licensed and regulated by a commission, and its software and RNG mechanisms are audited by an independent party. ACR has a superb reputation when it comes to withdrawals. Most electronic transactions complete in under 24 hours, and even paper-based withdrawals, which are notoriously slow, are usually finalized within a week. That’s why we believe you can play at Americas Cardroom with confidence. Safe, fair, and fun poker for USA players! Redeem the Americas Cardroom Bonus Code WELCOME100 and receive a 100% match bonus on your first deposit for up to $1,000 in cash back. Is Americas Cardroom Legit? Yes. Play poker at Americas Cardroom and enjoy a $1,000 cash back bonus plus entry into up to 4 freerolls and 20 days of free jackpot poker! Our visitors would love to here your experiences with Americas Cardroom! Please feel free to write a review of your own below. I really like ACR and think it's more fair and real compared to Bovada or even worse Carbon. Don't bother wasting your money on those sites. I've won and lost but am still slightly ahead. I usually play the sng's which are fun and usually have enough players to get on a table quickly. Recommend.